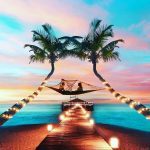 Recently, while flipping through Instagram, we came across 42fps productions and were really impressed by what we saw! We digged deeper.. checked out their portfolio and got talking to their team. Sukriti of 42fps productions tells us why, how and what they do best! 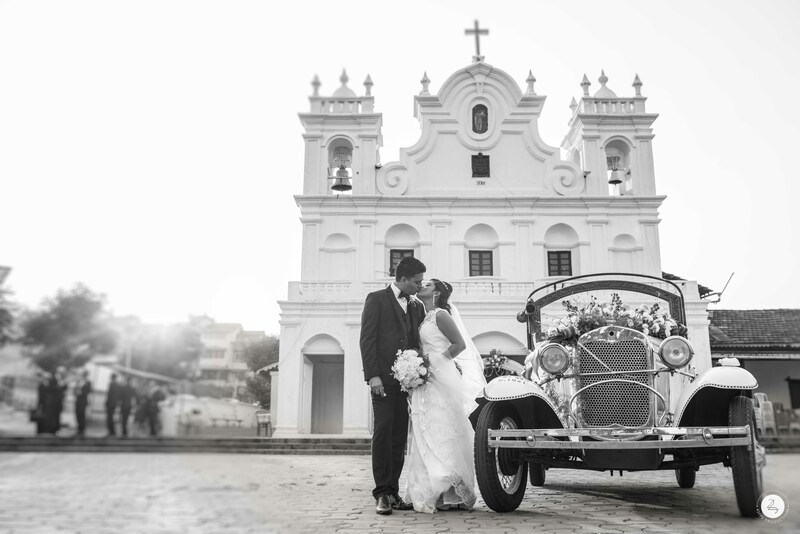 Wedding Photography & Cinematic films are your forte now. But how did your Love Affair with Wedding Photography Start? We started off with a couple of weddings in our family and people started liking our work… and before we knew it, weddings became a big part part of what we do! 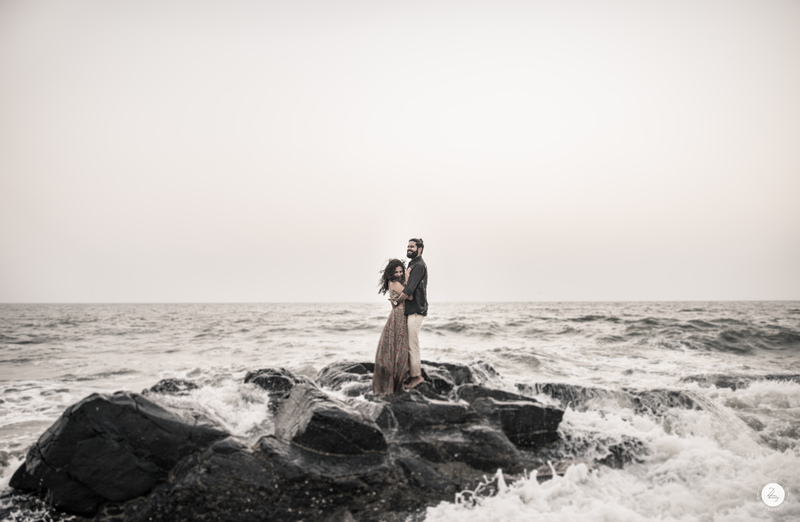 A sea full of romance! A Wedding Photographer focuses on the faces in front of the camera… What about the faces behind your team? Love that never lets go! There’s Adityaraj & me, Sukriti who run this together. 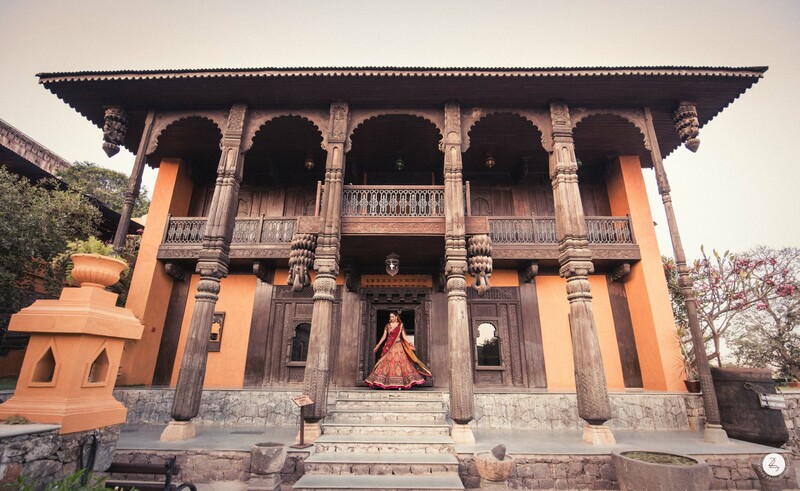 While he handles most of the creative work and films, I handle the photography and client aspects. Weddings is one of our major focus areas, but we’re also into lots of other Digital & TV Content! 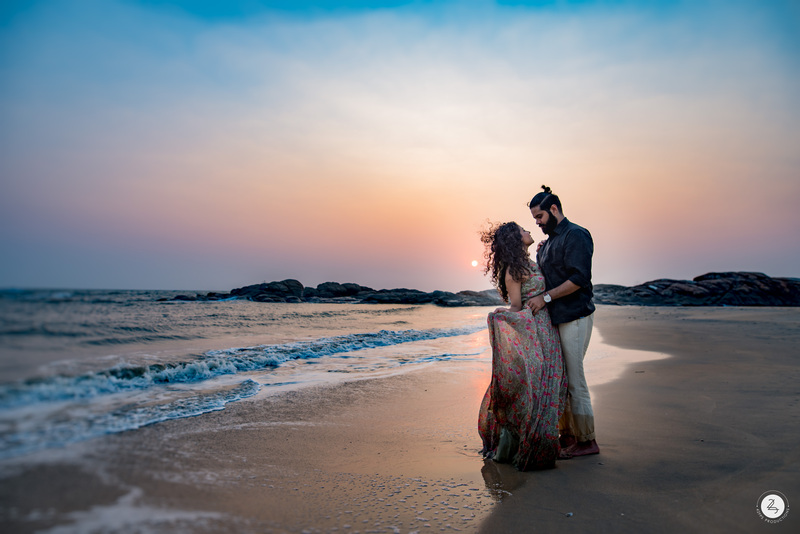 What do you Enjoy more – Weddings or Pre wedding Shoots? Honestly, I love weddings more! All the emotions are so raw, so pure and everything beautifully falls in place at the right moment. 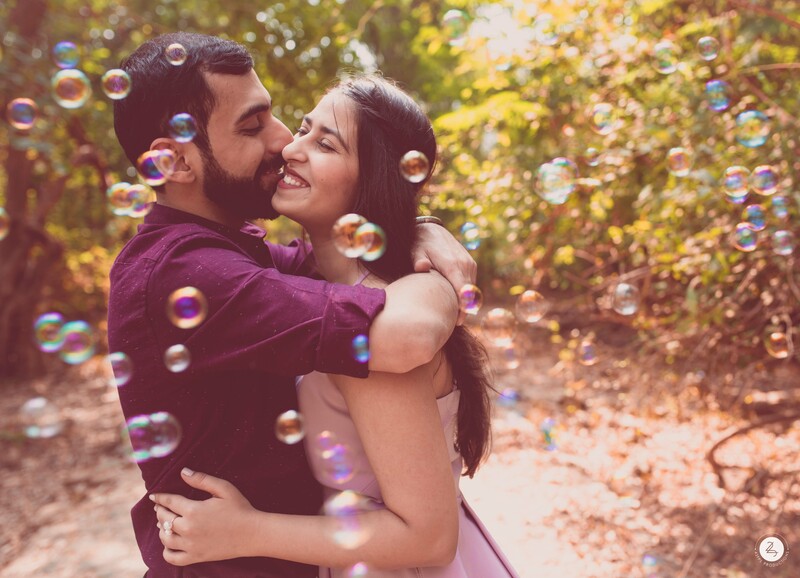 We do take a lot of couple shots at weddings, but for pre wedding shoots we look for couples who are ready to experiment and do something different! What’s Most Important to you when you’re clicking pictures – Frame or Expressions? 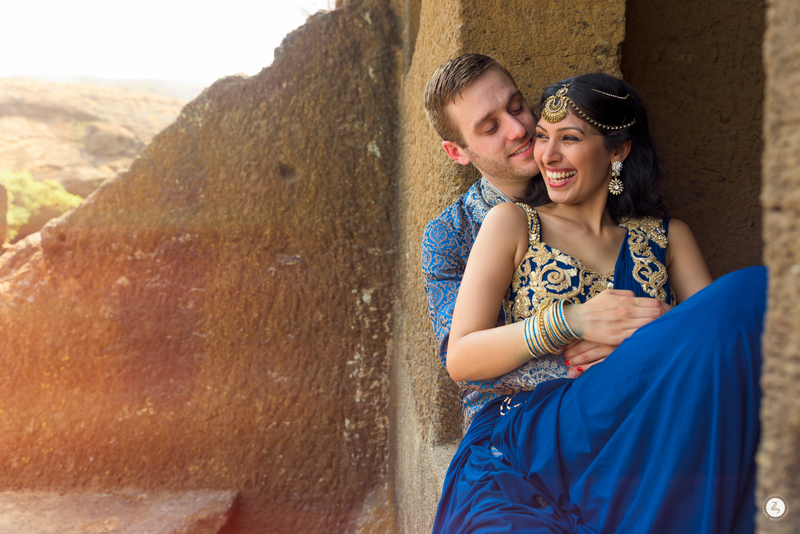 In candid photography – there are no retakes! 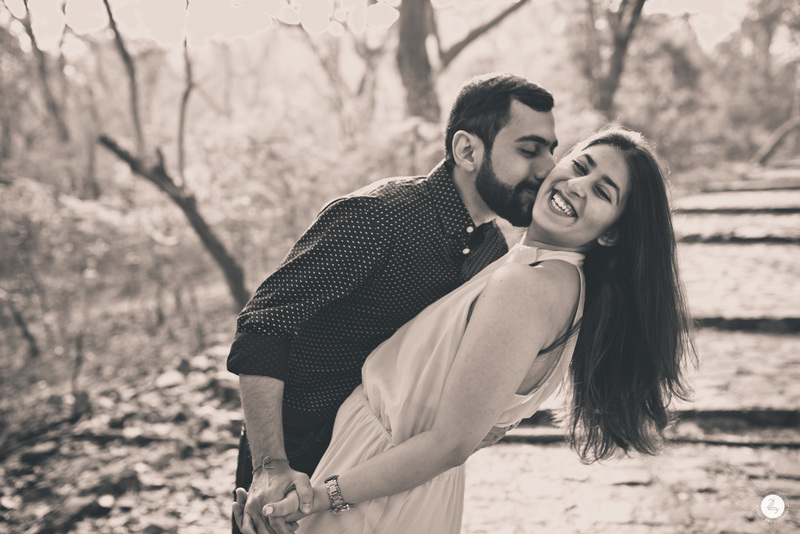 So how do you guys actually work with a couple and capture the real moments? We really try to stay out of the way! 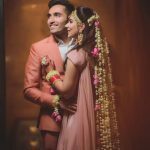 Sometimes, it gets tough to do that in the chaos of Indian Weddings, but just being out of the way and not constantly having cameras in front of them really works! 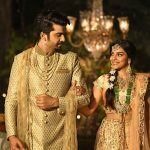 Your Favourite wedding from 2017? 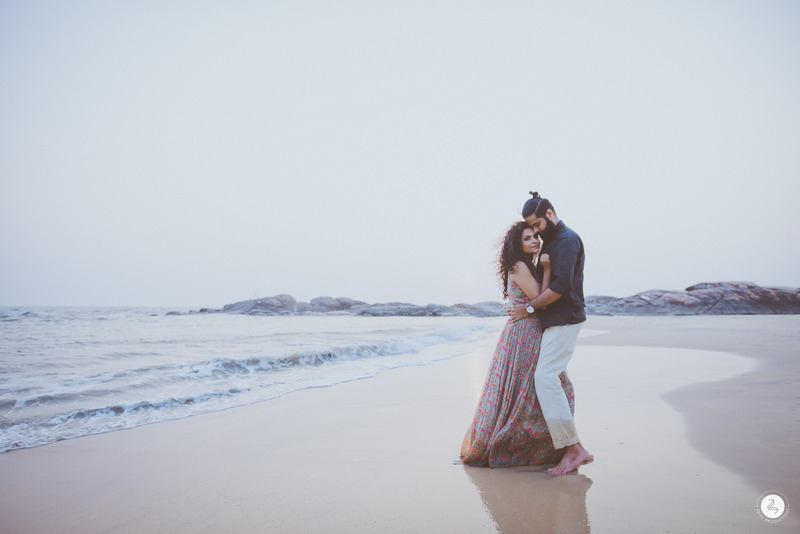 Has to be this beautiful, intimate, eco-friendly wedding we shot at an ancient temple in Kerala and then their lovely post-wedding party at the beach! 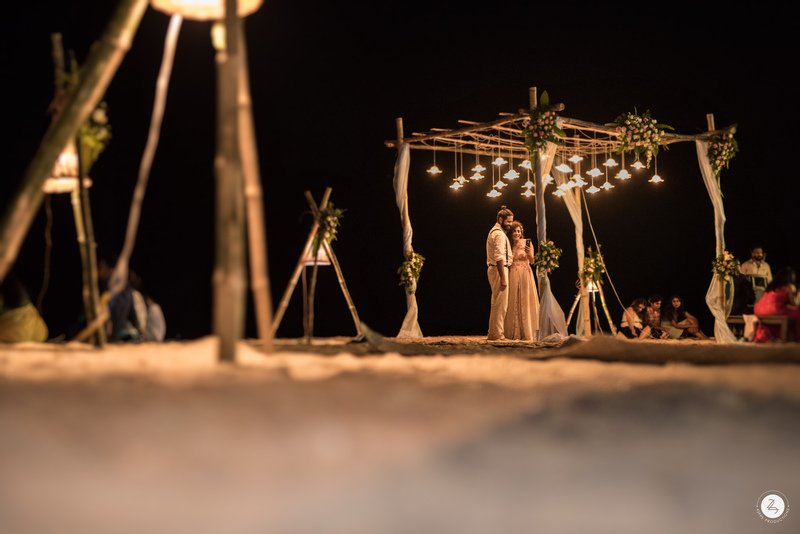 The serenity and simplicity of it all completely touched our hearts and showed us what’s truly important in a wedding! Your all time Favourite Couple? Most of the couples we have worked with are now like close friends & family, so its really tough t0 pick one! Your Top 3 Tips for Brides-to-be? 1. Please keep aside time for pictures! 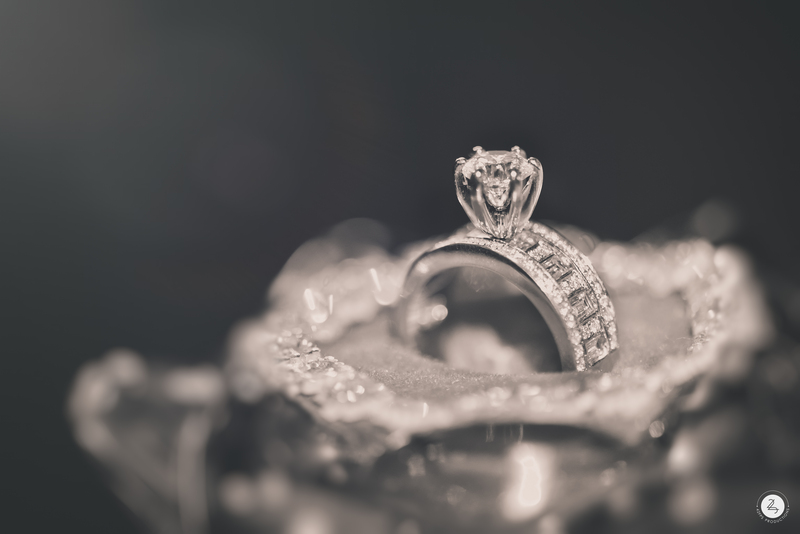 Everything that’s good – takes time and keeping a separate slot for bridal and couple portraits is very important. All smiles before the big moment! 3. Just enjoy yourself and don’t sweat over small stuff! 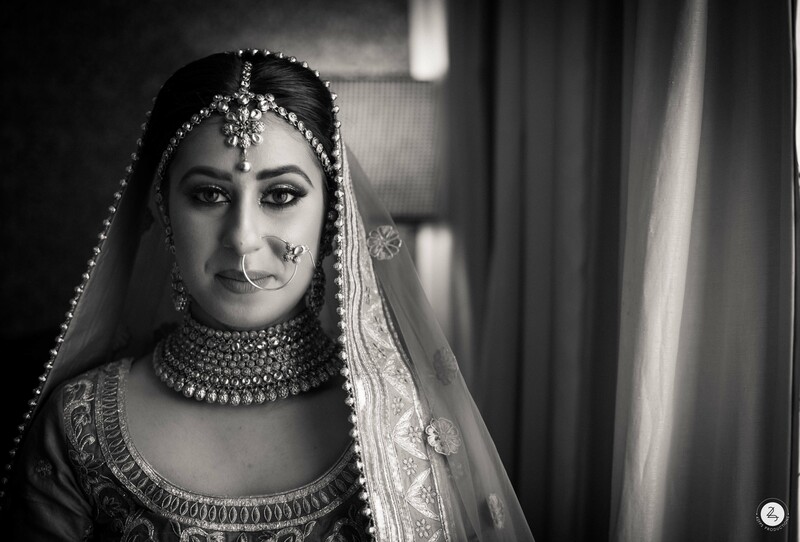 Makeup Artist Princy Reveals what Makes her Brides Glow!